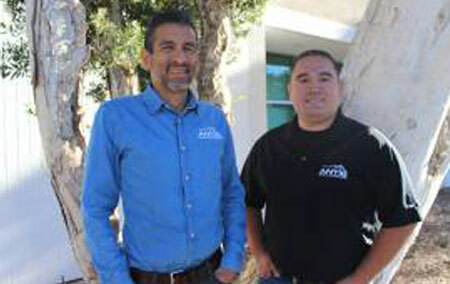 Jovan Pardo joined the Antis team this month as Safety Coordinator, as a part of Director of HR Ernie Basulto’s team. Jovan will continue our commitment to excellence and doing right by all of our stakeholders – especially our employees. 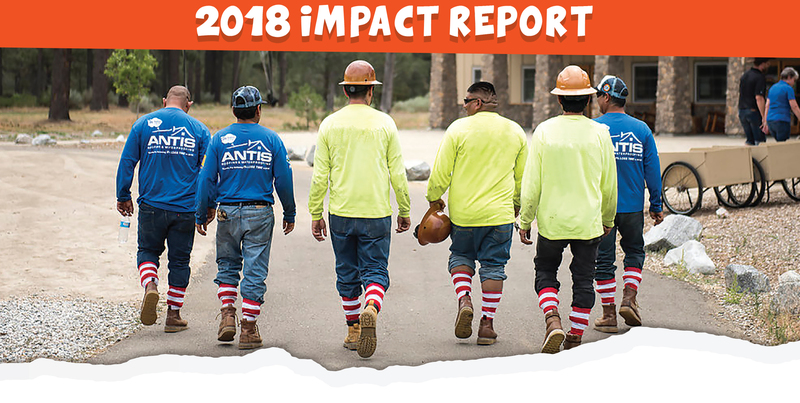 “When I joined the Antis team as the Director of HR this year Antis already had a focus on employee safety with campaigns that included ‘No lost time’ and ‘Zero Injuries,’ which led to additional training programs and accountability procedures for our Field Technicians” said Ernie Basulto. “Our goals for 2018 include the continuation of our electronic safety program, reward and reminder program, and a formalized ongoing safety training component that will take our Foremen and Technicians to the next level in Safety compliance. Adding a team member focused on the safety of Antis employees – most of whom are in the field – was important to Ernie because of the desire to keep our commitment to employees of ensuring they go home to their families every day. At Antis, safety comes before profit and we will do everything in our ability to ensure that we hold true to this value. Adding a full time Safety Team Member is a milestone in our safety program, and we will continue to add elements that will continue to ensure a safe working environment. Jovan spends 80% of his time in the field. His goal is to educate and inspire employees, focusing heavily on being aware of their surroundings, especially when on a roof. “Shortcuts happen with safety when employees are rushed or feel too confident or invincible. Many of the Antis technicians are veterans with many years of experience and no injuries. The goal is to emphasize caring for the quality of life for the employee, and their part is to follow the protocols to reduce and eliminate incidents. Why gamble with your health or life?” says Jovan. Jovan became interested in workplace safety while working in retail many years ago in loss prevention and security. 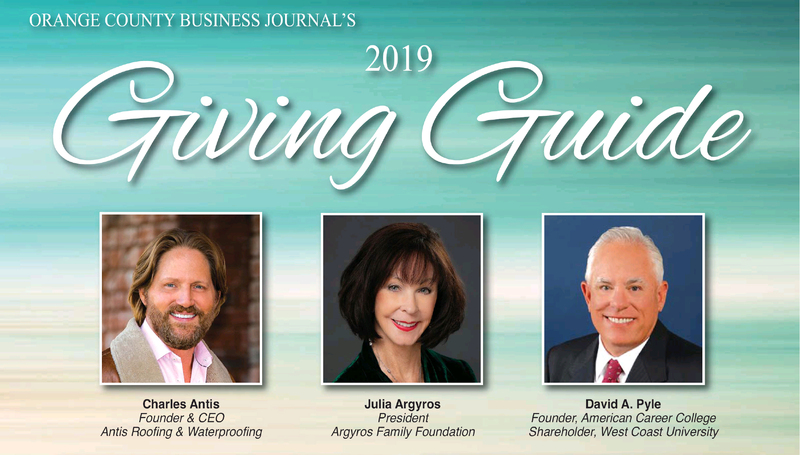 He spent five years in manufacturing, which brought enhanced perspective on safety, and has since worked specifically in the roofing industry for the past two years. Jovan was working in Sacramento and wanted to return to Orange County, so he found his way to Antis and immediately connected with the culture and the team. When he is not at work, Jovan can be found running sprints and competed in Triathlon Races – like the Longest Distance, a half iron that was held in Palm Desert. That race (swim, bike, run) took 6 ½ hours to complete. Cheered on by four older brothers, who have always pushed and alternatively hassled him, Jovan is competitive as one might expect from a household of men! He also loves to travel with that big extended family that now consists of wives and children, and the clan has been to Hawaii, Puerto Rico, and a very special place – to Cancun for his destination wedding to Jenifer, his wife of four years!